يشكل Harbour Phoenix Hotel بموقعه الممتاز في سيدني نقطة انطلاق جيدة لاستكشاف هذه المدينة النابضة بالحياة. يقع مركز المدينة على بعد فقط. ويمكن الوصول إلى المطار خلال دقيقة. يشكل هذا الفندق ملاذاَ مريحاً للاسترخاء ويمنح زواره فرصة للاستجمام والتجدد، وهو يقع على بعد خطوات من المعالم السياحية الكثيرة للمدينة كمثل: هاربور سايد, Sydney Convention & Exhibition Centre, ‪Welcome Wall‬. يعمل Harbour Phoenix Hotel على ضمان إقامة مريحة لضيوفه من خلال خدماته الممتازة وحسن ضيافته. هذه بعض الخدمات الموجودة في هذا الفندق: تخزين الأمتعة, صف السيارات, التوصيل من وإلى المطار, مصعد, محلات تجارية. استمتع بوسائل الراحة الراقية في الغرف أثناء إقامتك هنا. بعض الغرف تتضمن تلفزيون بشاشة مسطحة, غرف لغير المدخنين, مكيف هواء, تدفئة, مكتب لمساعدتك على استعادة طاقتك بعد يوم طويل. إن حديقة هو المكان الأمثل في الفندق للاسترخاء وتفريغ طاقتك بعد نهار طويل. مهما كانت أسبابك لزيارة سيدني، فإن Harbour Phoenix Hotel هو الخيار الأفضل لإقامة مثيرة وممتعة. يرجى العلم أن ساعات عمل مكتب الاستقبال هي كالآتي، وغير مسموح بتسجيل الوصول في غير ساعات العمل. من 9:30 صباحًا إلى 3 مساءً أيام السبت والأحد والعطلات الرسمية. The Best location to most attraction areas is SUPERB. either walking , by bus or by trains. Rooms are great but could improve by giving WIFI Free as no WIFI Services. the Sofa and dining sets needs a refurbish so that can be rated as 4 star hotel. Location is excellent for many things to do and great places nearby to Eat. Receptionist needs to be more informative and can advise the best way to move around and places one must go. location was good.staff friendly. the place was not that clean,couldn't, use the cooking facilities, dishwasher.pay for WiFi. wine bottle opener available but no wine glasses. Great location. Two-bedroom services apartment perfect for a family of four people. Comfortable and spacoius apartment. 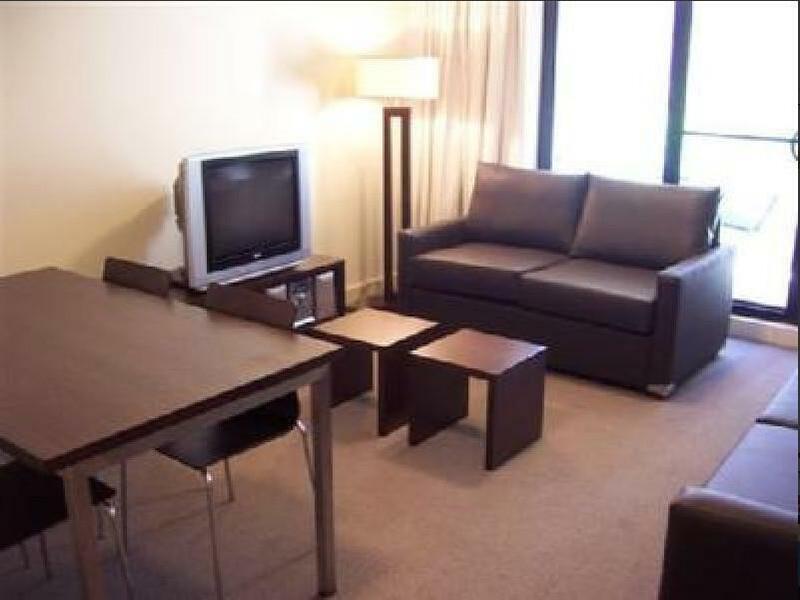 A very enjoyable and cozy one-week stay in a serviced apartment located day in the middle of the action in Sydney. We did not find out until we got to the apartment that we could not cook in our room (we read this in a brochure that was handed to us). The reason for booking this apartment was so that we could cook. There was a fully functioning oven in the kitchen and a dishwasher that was broken, the internet was not working, there was 4 wee sachets of coffee and I asked for more they could not find any (23 stayed 3 days). The window and door in one room (on the first floor) was not locked, when I asked for a key to lock it they didn't have one - not very security minded which made us not want to venture out of the apartment and leave valuables in there - there was no safe. The kitchen was very dirty and we had to buy cleaning products to clean this as we were afraid the hotel would charge us for uncleanliness - there was a charge for not doing your dishes when you leave and lots of other charges if you did not clean or do certain things before you checked out! Not a good experience at all. Will definitely use again and have recommended to family and friends.Perfect location. 3min walk to Harbourside Mall and light rail. Only problem is the wait for refund of bond.Please advise customer to bring cash for bond. We had a very comfortable stay at this hotel, the staff were very helpful and friendly and the location was awesome. 2 mins stroll to Darling Harbour, access was directly across the road through the Novotel and Darling Harbour Shopping World :) We did have a couple of small issues when we arrived, like the kettle and washing machine not working, however the staff were extremely prompt in finding a solution and fixing these issues for us. Would stay there again. Stayed for State of Origin night so price was up there. Apt was tired, bathroom grout needed a good bleach, bath tub all scratched, carpets needed a good clean. Glad we only spend a small amount of time in room. Closely situated to Darling Harbour. Easy access from Airport to Central Railway then Tram to Convention Stop at D/H. Short stroll through multi story carpark straight to Motel. Friendly staff went out of their way to help with train timetable for next day. Double bedroom unit was well equipped with kitchen and laundry facilities, spacious enough and clean. Quiet street for city location. All in all good value, would stay again.